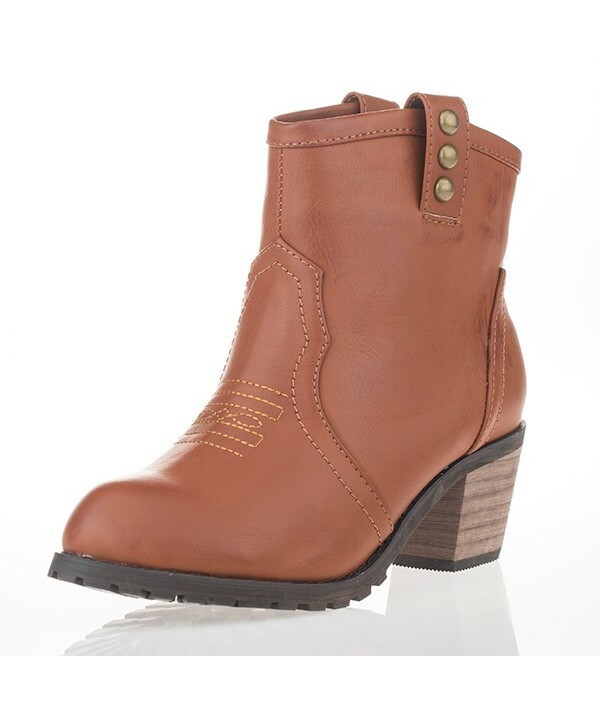 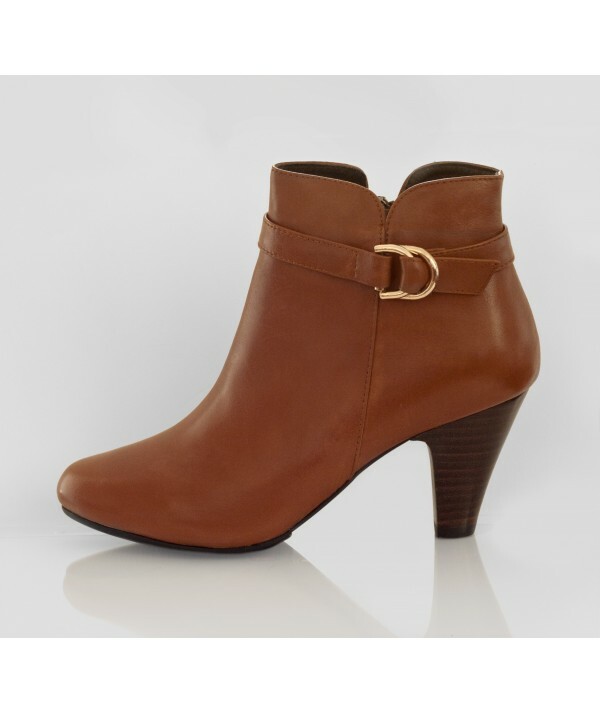 Vintage 100% Tan leather boots with a wedge heel for effortless walking. 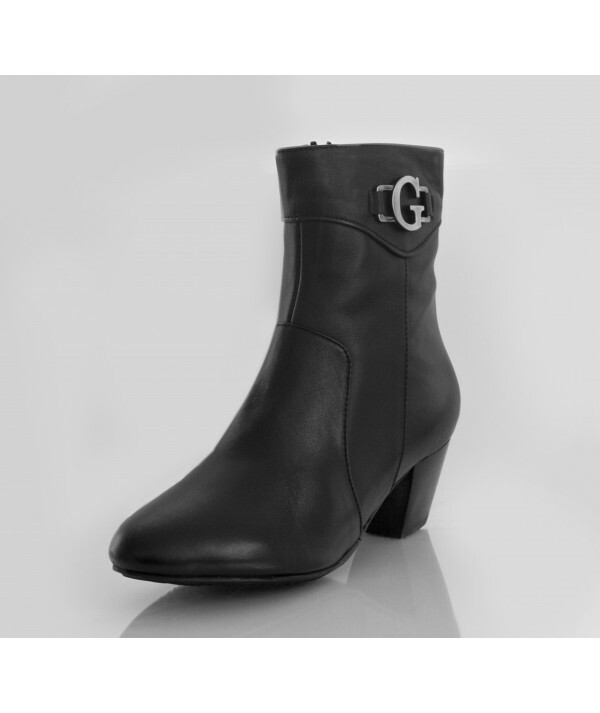 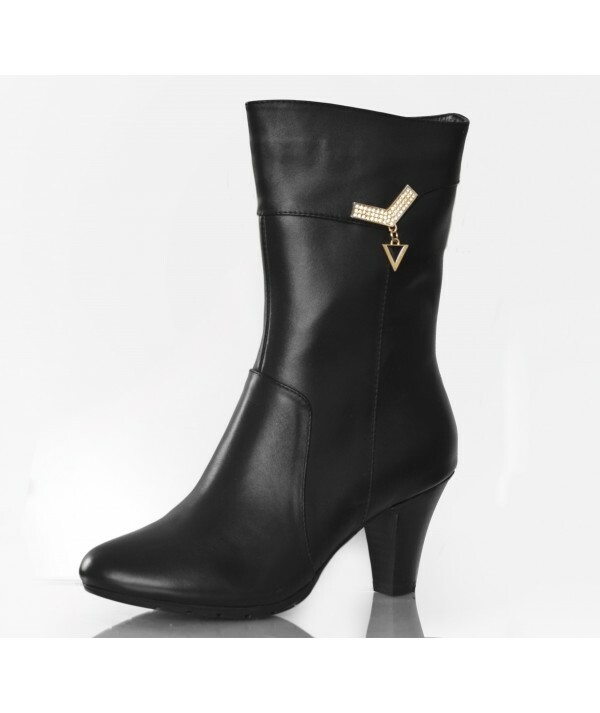 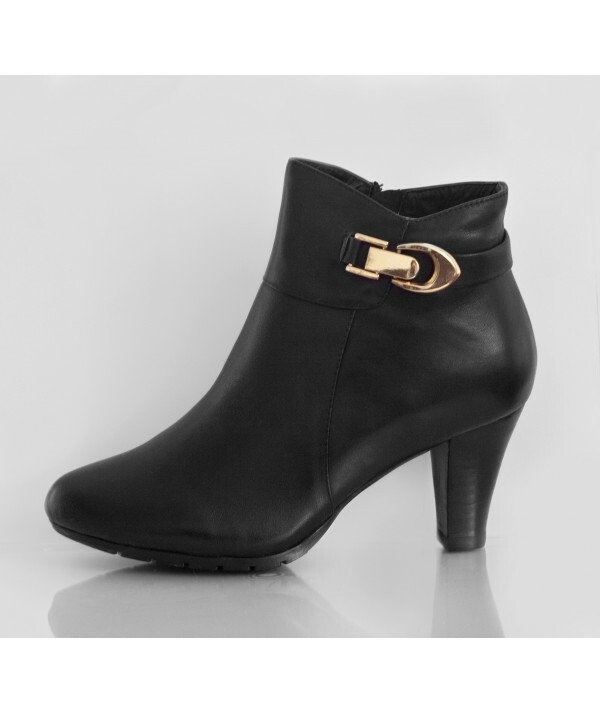 Featuring a statement gold tone and crystal embellishment to add a stylish edge to these classic calf length boots. 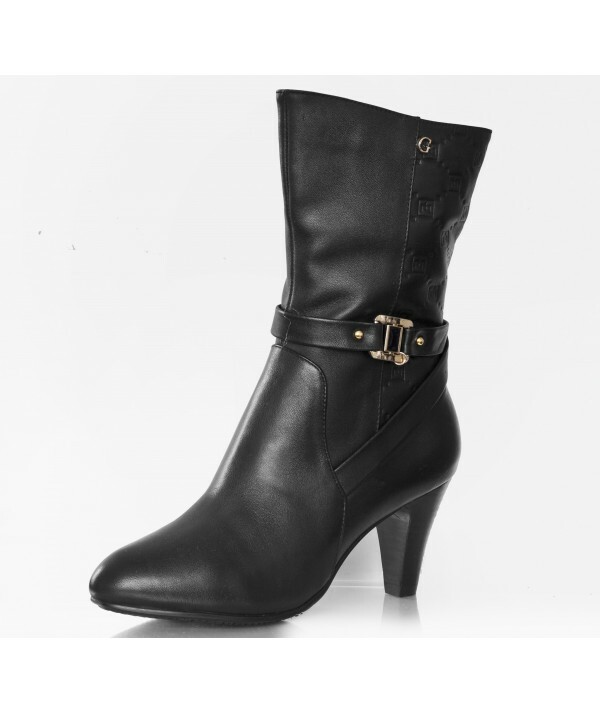 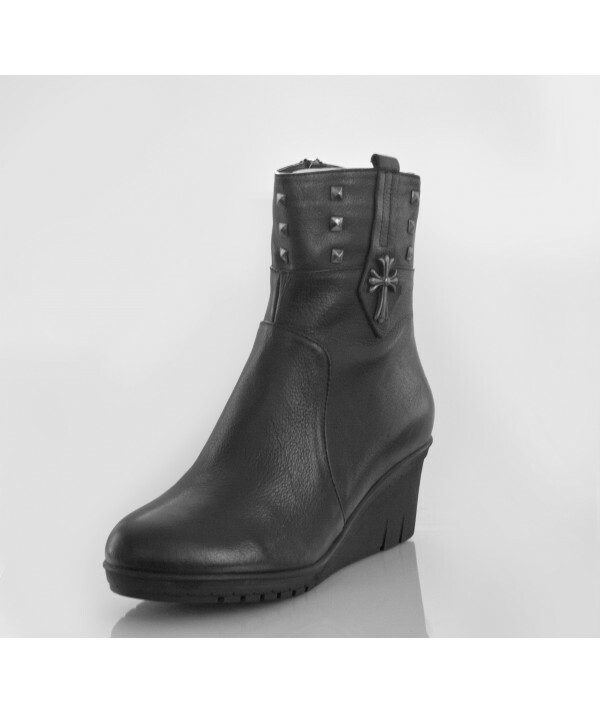 Perfect for wearing with a short or mid length skirt and leggings, these boots will always be your “go to” wardrobe filler.